(*The results are also applicable partly for Mesha Rasi natives; and also, for those who have born between mid-April to mid-May). 1. The Venus getting placed in the Taurus, Gemini, Virgo, Libra, Scorpio, Aquarius and Pisces. This would create discomfort on both the family issues and also on marital relationships. The placement in Virgo, Scorpio and Pisces could create more troubles. 2. The presence of Shani, Mars and Mercury in the Taurus and Libra. This would create difficulties in financial & family life (if the Planets are placed in Taurus) and create difficulties on marital life (if the Planets are placed in Libra). 3. 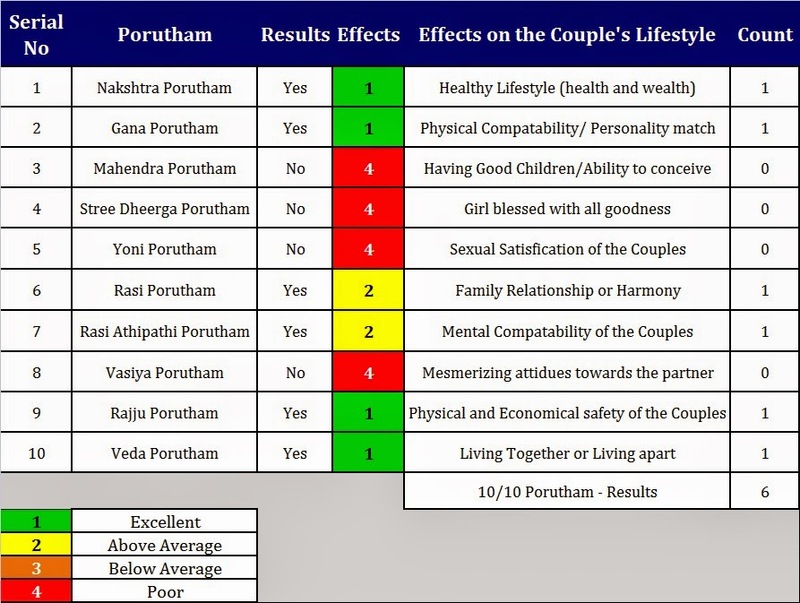 The association of Venus with Mars (or) Mercury could create “Kalathira Dosha” (meaning troubled marital life). 4. 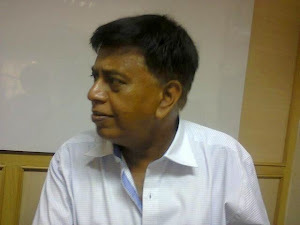 The Mars/Venus combination creates bitterness (or) isolation (or) separation from the Partner; (or) the Partner could face difficulties on personal relationships & financial issues. 5. The Budhan/Venus combination creates differences (or) enmity with the Partner; (or) the Partner could create difficulties on debts/litigations/health troubles in the life of the natives (or) the Partner would itself land in debt/litigations/health troubles in their life. 6. 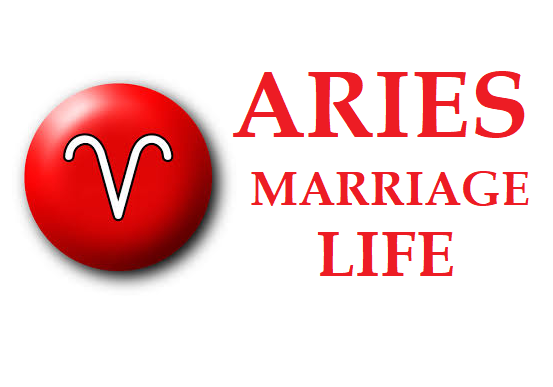 The association of Venus/Shani; and the aspection of Shani on Venus could create discomfort on marital relationships. In some cases, the Shani/Venus combination could create multiple partnerships/relationships (or) could create extra-marital relationships. 7. The Parivartana Yoga (interchange of houses) between Mars/Mercury/Shani with Venus could create discomfort on marital life. 8. The Star Lord of Venus traversing in the 22nd Nakshatra or 88th path from the natives Jenma Nakshatra. This could seriously rupture the marital life through multiple manner. 9. The Star Lord of Venus traversing in the Nakshatra that belongs to Mars/Budhan/Shani; and getting placed in the malefic houses could create difficulties on marital life. 10. The Venus getting placed with Kethu within + (or) - 03.20.00 degrees. The Venus and Kethu getting placed in the same Nakshatra or the same path. This could create make the marital ties defunct. 11. The Venus getting placed with Rahu within + (or) - 03.20.00 degrees. The Venus and Rahu getting placed in the same Nakshatra or the same path. This could create polygamous lifestyle/relationships. 12. The Venus getting combusted by the Sun. The marital relationship would remain dysfunctional. 13. If the native is born in the Pratipad, Chaturthi, Tuvadasi and Thrayodashi Thithi’s; and the Venus getting placed in the benefice houses (or) remain exalted (or) placed in Taurus & Libra could create “Thithi Sunyam” (Emptiness of Thithi). This could also create difficulties on marital life. 14. The Venus getting eclipsed in the natal chart. This could also weaken the marital life/relationships. 15. The Venus getting weaker in the Ashtavargha charts. This could also weaken the marital life/relationships. The Mesha Lagna natives who has the above planetary position in their horoscope should be very careful about their Marriage Life and also about choosing a correct life partner. 1. The Venus getting placed in the Taurus, Virgo, Libra, Scorpio, Capricorn, Aquarius and Pisces. 2. The presence of Shani, Mars and Mercury in the Taurus and Libra. 3. The association of Shani, Mars and/or Mercury with Venus in any zodiac signs. But the placement in Taurus, Gemini, Virgo, Libra, Scorpio, Aquarius and Pisces would be devastating. 4. The Parivartana Yoga (interchange of houses) between Mars/Mercury/Shani with Venus. 5. The Venus getting placed in the Virgo in the Navamsa chart. Also Venus getting placed in the 3rd, 6th, 8th and 12th house from the Navamsa Lagna. 6. The Venus traversing in the 22nd Nakshatra or 88th path from the natives Jenma Nakshatra. 7. The Venus getting placed with Kethu within + (or) - 03.20.00 degrees. The Venus and Kethu getting placed in the same Nakshatra or the same path. 8. The Venus getting combusted by the Sun. 9. The Venus getting placed with Rahu within + (or) - 03.20.00 degrees. The Venus and Rahu getting placed in the same Nakshatra or the same path. 10. The Venus getting eclipsed in the natal chart. 11. The Venus getting weaker in the Ashtavargha charts. 12. The Venus traversing in the Mirugasirisa, Chittirai, Avittam, Pooram, Pooradam, Bharani, Pusam, Anusham and U. Bhadra Nakshatras.